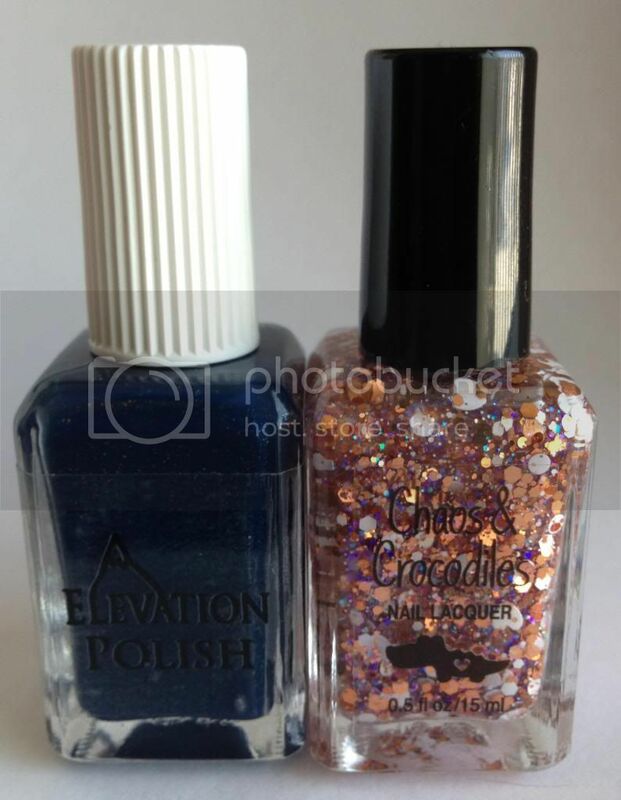 Here’s a look at some of the indie nail polish restocks scheduled for the week starting Monday, October 28. Check back every Monday to see what’s coming up. Updates will be added as I find them.